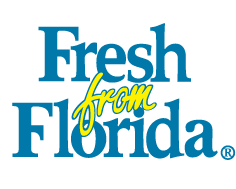 In Florida, you’re never far from where Florida farmers, fishermen and ranchers grow and harvest their goods. In fact, agriculture has more than a $132 billion economic impact across our state, while providing 2,204,400 jobs and local sources of food. There are nearly 130 farms where you can pick or cut everything from berries, grapes and citrus to Christmas trees.